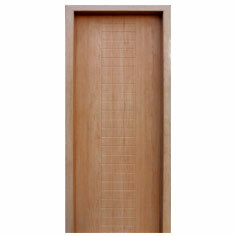 Indefinable finishing of our range of membrane doors sets standard for markets to follow. 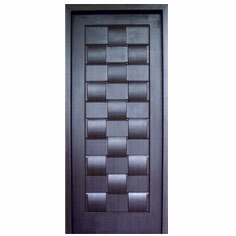 We offer a choice of membrane doors ranging from single & elegant to intricate and stylish patterns. 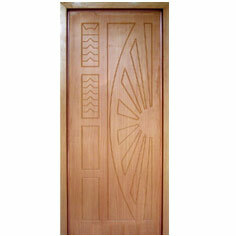 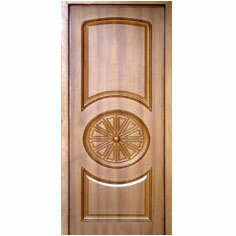 The doors have profiled edges and the membrane is pressed with quality veneer, thus assuring durability and safety. 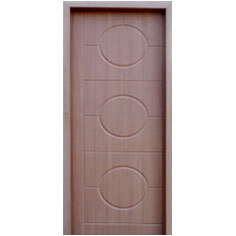 These doors are used for kitchen cabinet doors and are available in extensive colours & texture prints. 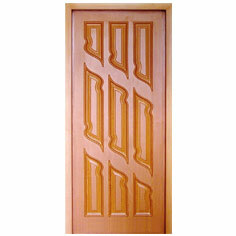 The doors are manufactured at our well integrated facility assuring quality assessment at every stage of development and deliverance of flawless products.